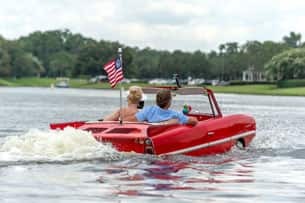 A Delightful Date for Two: Make a splash with a romantic dinner followed by a ride for two in a fully-restored, vintage Amphicar at The BOATHOUSE. Start with seafood or steak (the venue does both really well! ), then add on a 20-minute tour that includes your own Boat Captain. My favorite part? During my amphicar experience, everyone waved at me while I was out on the water, making me feel like a VIP! Amphicar tours are available until 10 p.m., weather permitting. Call 407-939-2628 for full details or to make a dining reservation. 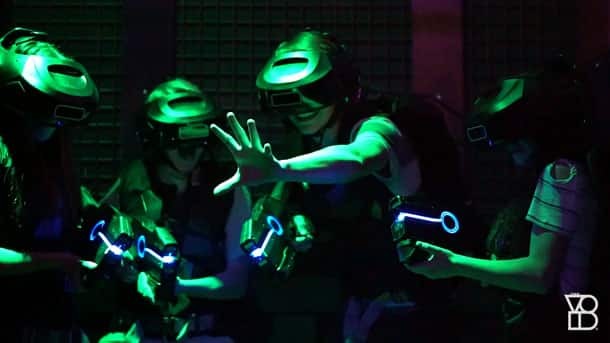 Futuristic Fun with Friends: Great for groups of four, The VOID: Star Wars Secrets of the Empire is a whole-body, fully immersive Hyper-Reality experience that’s full of surprises at every turn. Though I’m not a super fan of video games or Star Wars, this was one of the coolest things I’ve ever done. Really. Ever. I’d try to explain it, but words won’t do it justice – you’ll have to try it for yourself! Tickets available here. Galentine’s Girls’ Night Out: There are countless ways to enjoy a night out with the girls at Disney Springs, but my perfect agenda starts with mini-makeovers at M.A.C. Cosmetics followed by a chocolate tasting at The Ganachery. (Tip: pair a square of dark chocolate ganache with a glass of Rosa Regale, my favorite red sparkling wine). From there, you’ve got lots of options for dinner: consider sushi at Morimoto Asia, a seafood boil at Paddlefish, or guacamole and tacos (with margaritas, of course!) at Frontera Cocina. Want more? 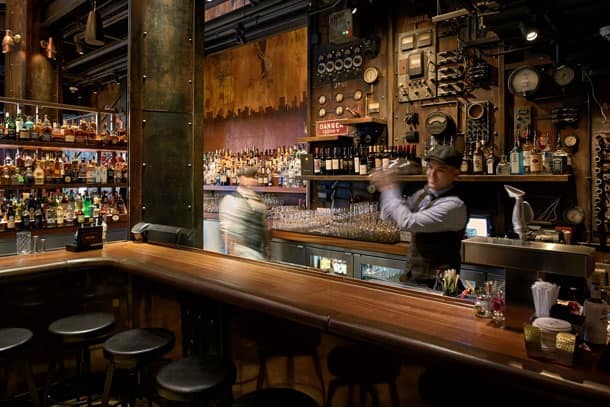 Hit up The Edison and try to score some seats at the first-floor Boiler Bar where craft cocktails take center stage; open nightly until 1 a.m. most nights and ‘til 2 a.m. Thursday through Saturday. 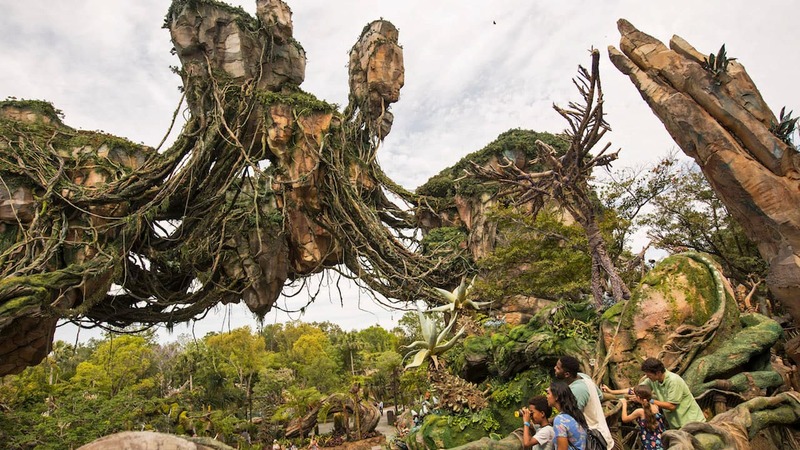 This season, there’s so much to love at Disney Springs; in addition to the many experiences you can take part in, you can also expect special promotions and limited-time offers. Check out this list of featured offerings. Which Disney Springs experience or gift item would you most “love” to add to your February wish list? Share in the comments below – I’d love to know! Morimoto is a splendid Asian Restaurant to visit on Valentines Day. Try the Morimoto Asian spare ribs, their Orange Chicken and their Sangria.. The Sushi Bar is always another way to celebrate. We visited this week and plan to go back with friends. I hope The VOID: Star Wars Secrets of the Empire will be a huge success, and I think this would be a fun, out of the box Valentines date idea.